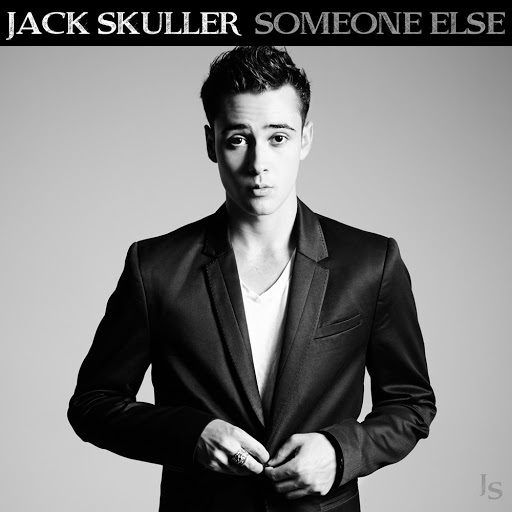 Song of the day: Jack Skuller – "Someone Else"
Some time ago I posted a song by American artiste Jack Skuller. It’s probably because of this that I received an email yesterday from someone associated with him (Hi, Eddie – whoever you are!) letting me know that young Jack has recorded and released a couple of new songs. By the way, both those songs are free. Song of the day: Jack Skuller – "You’ll Never Take My Holiday"
The email I received for today’s artist is one of the oddest ones I’ve received so far. I’ll itemise the oddities. The email’s contents: Hi Peter. 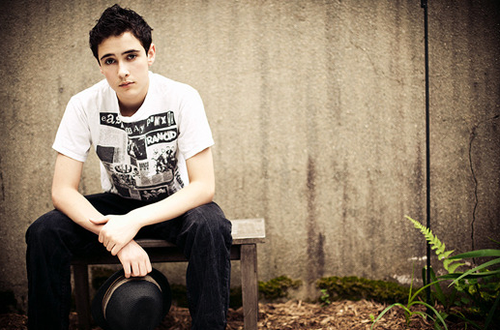 Thought you might want to know about 16 year old singer/songwriter Jack Skuller. First of all, I don’t know of anyone called “Eddie”. Unfortunately for me, “Eddie” didn’t elaborate on who he or she is. Secondly, the email was touting a musician who is “Teen Vogue’s favorite new singer/songwriter.” To me, that’s a pretty bizarre thing to mention to an Australian power pop blogger. It also leads me to the next point. Thirdly, “Teen Vogue”. Teen Vogue? … [pause for bafflement] … Now, because I’m a curious fellow I just had to find out if something called “Teen Vogue” was what I thought it was (i.e., a Vogue magazine for teenagers). I discovered that it was exactly what I thought it was: a Vogue magazine for teenagers. Fourth, the email mentioned that the artist in question, Jack Suller, is 16 years old. Considering Jack’s age, for a moment I thought that the person who sent the email was asking if I’d be interested in adopting him. For me, that all adds up to one weird email. Well, after ferreting about on the Internet for a little while I now know more about Jack Skuller. But I still don’t know who Eddie is. You are currently browsing the archives for the Jack Skuller category.